KYIV. May 5 (Interfax-Ukraine) – PJSC Motor Sich (Zaporizhia) saw the rise in consolidated net profit by 2.12 times in January-March 2015 year-on-year, to UAH 1.033 billion, under international financial reporting standards (IFRS).Motor Sich’s consolidated net revenue in the first quarter of 2015 rose by 63.98%, to UAH 3.029 million, the company said in its financial report in the information disclosure system of the National Commission on Securities and the Stock Market. 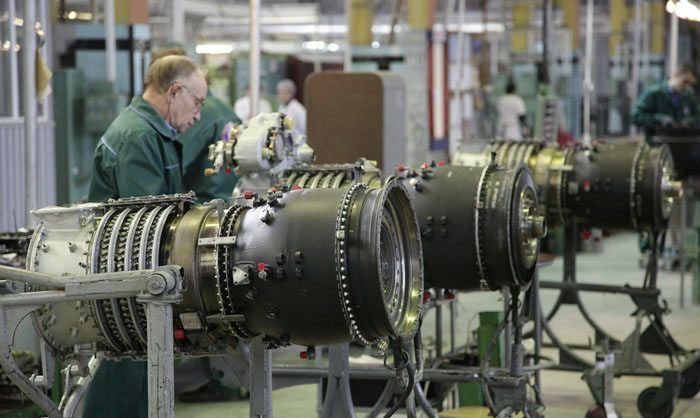 Motor Sich is one of the world’s largest manufacturers of engines for aircraft and industrial gas turbines. It supplies products to 106 countries. In 2014, Motor Sich’s net revenue under IFRS rose by 13.5% from 2013, to UAH 9.744 billion, its net profit grew by 12.97%, to UAH 1.547 billion.